Complete solutions to commercial construction projects. Offering project management, groundworks and accumulated project management experience gained over two decades. Build out, or build up to accommodate your living requirements. Paving the way for greater outdoor enjoyment. Landscaped architecture and practical additions such as driveways, paths and patios. Explore the full range of construction and exterior architecture services from Complete Site Services. Welcome to the new home of Complete Site Services. Complete Site Services has the flexibility to meet solve many of the issues which could potentially delay the delivery of construction projects. From the the supply of a single contractor to a full subcontracting package, call us now for a satisfactory resolution to your construction project issues. Civil Engineering & Groundwork projects undertaken as sub-contractors to the biggest names in construction and property development. We don’t just have the manpower, we also have a wealth of accumulated experience to take your plans from the drawing board to cutting the ribbon on opening day. CSS Home brings together a plethora of experience and talent in all the necessary trades for home improvement. Our project management expertise combined with professionals in gas, plumbing and electrics, means we can offer a complete solution for your home improvement project. We cover all aspects of interior property refurbishment, from kitchen and bathroom fitting, to general decoration and fitted units. Our construction experience allows us provide excellent design and build solutions for loft conversions and property extensions. Our external works team provide for paths, patios, driveways and landscaped architecture. Design and installation of new kitchens and bathrooms. 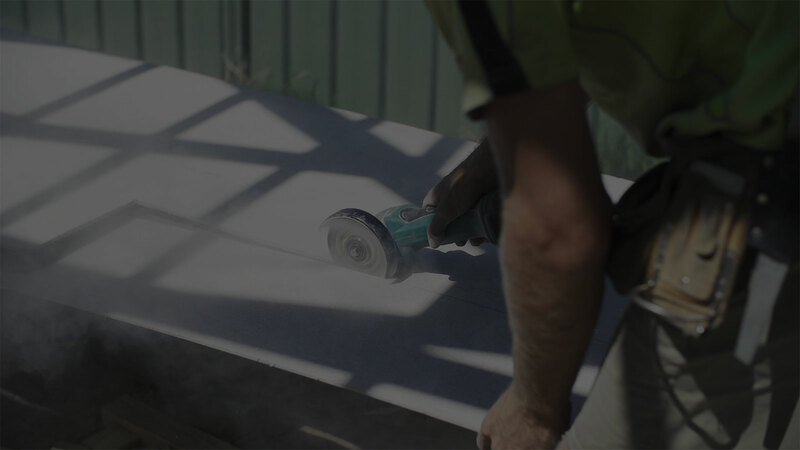 Our experienced team can provide a complete solution for kitchen and bathroom installations from the initial design through to tiling and flooring. We provide qualified and affiliated gas engineers, plumbers and electricians. When moving isn’t an option, a new lease of life for your home is still a possibility. Refresh your property by redecorating, adding fitted wall units, or even altering the structure to provide open living space. The ideal way to extend your living space. Build out or build up to accomodate your living expanding living requirements. The ideal solution when you need more room but don’t want to move from the area where you are living. Increase the value of your property. All work carried out by experienced builders. There has never been a better time to create the exterior features to your home which hugely improve the quality of your life whilst extending the time you can comfortably spend outdoors and enjoy an al fresco lifestyle, with the added bonus of potentially greatly improving the value of your home. 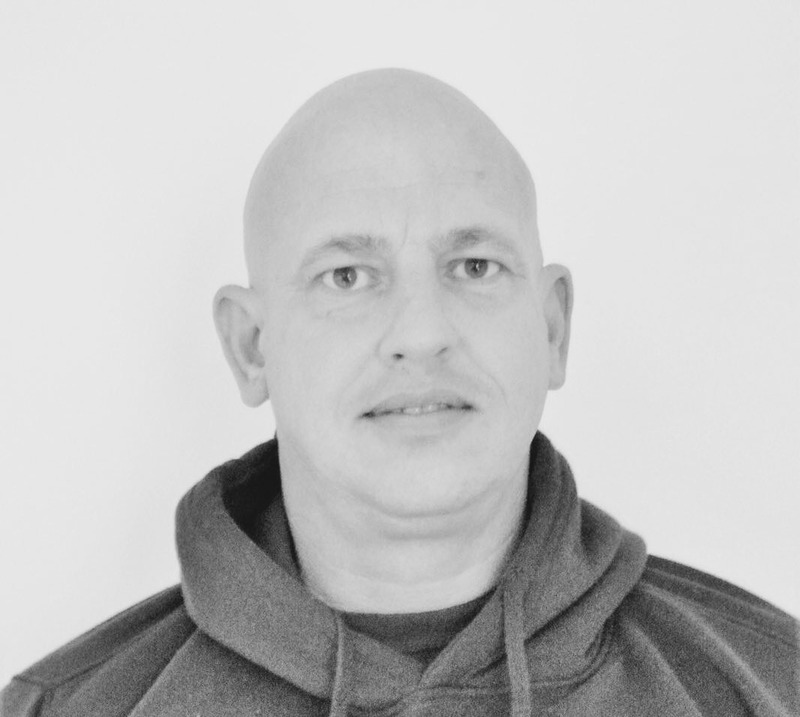 Mark is the Manager Director and Founder of Complete Site Services. As your first point of contact Mark will take a personal interest in every project that CSS undertakes, from the initial quotation through to project completion. Mark involves himself in all contracted work, no matter the size.